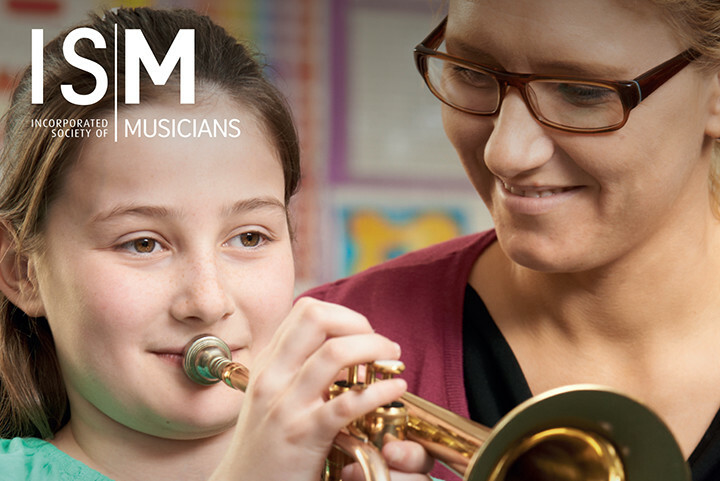 The ISM has over 9,000 members from across the music sector including academics, classroom teachers, instrumental and vocal teachers, performers, composers and songwriters. 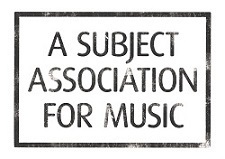 As a subject association for music, we act as a forum for individual music educators, consultative body and representative of the profession. 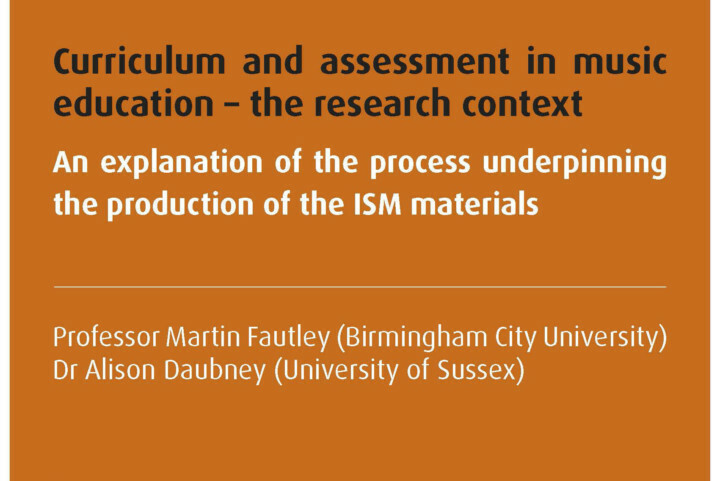 We are committed to raising educational standards by developing and disseminating high-quality research, professional development and other support focussed on subject knowledge and pedagogy through our sister charity, ISM Trust. 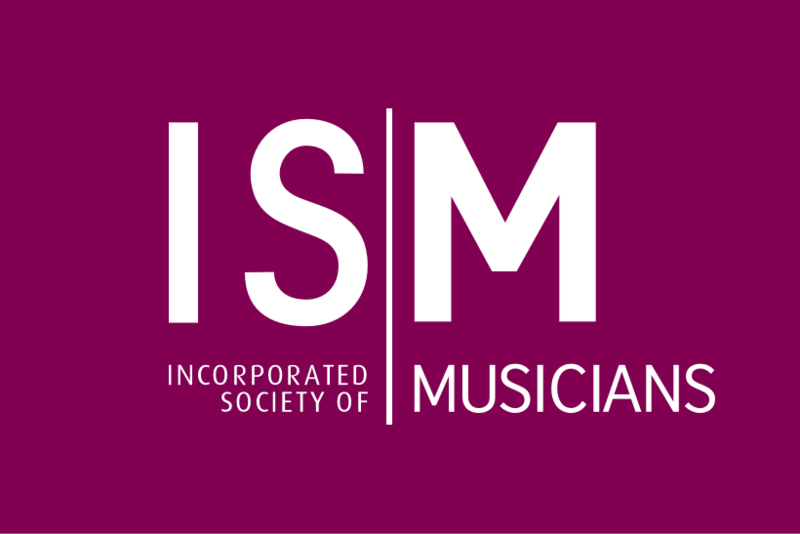 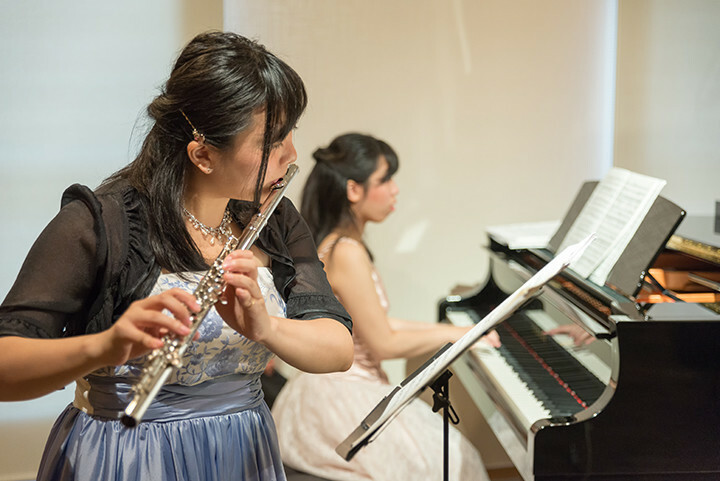 Founded in 2014, the ISM Trust is open to all and focuses on delivering professional development, training and education opportunities to all musicians. 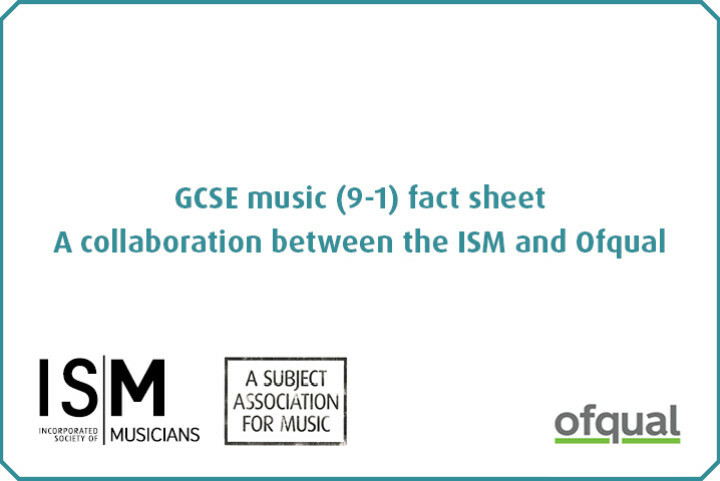 Download this free resource with helpful information about GCSE music. 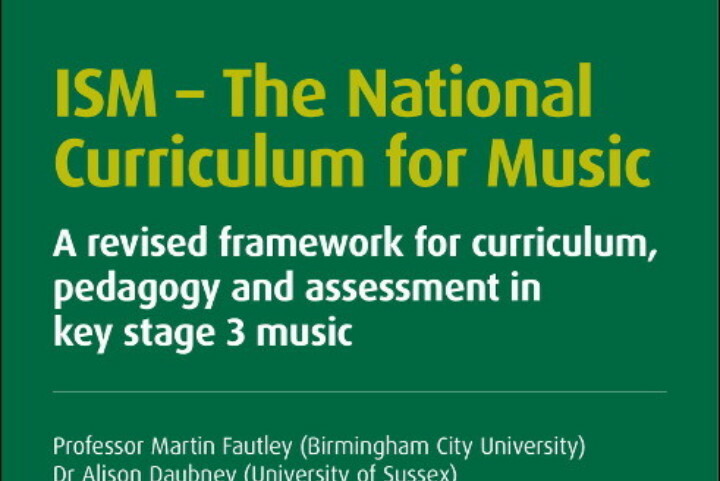 Download The National Curriculum for Music 2019 for free. 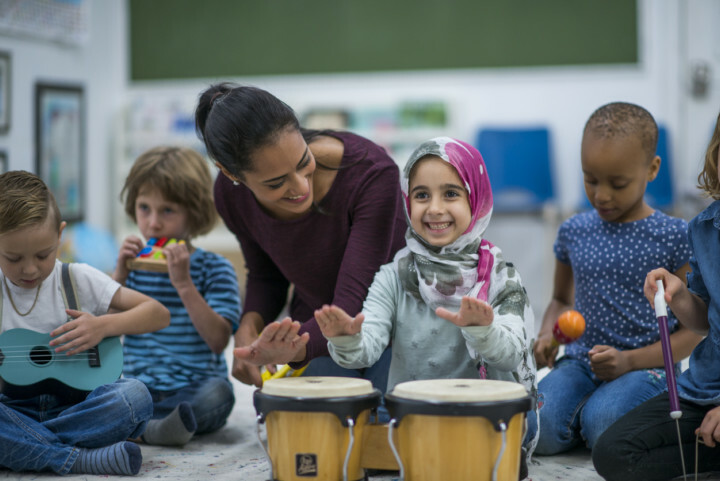 These are complete with wall-charts, to help you develop your curriculum, pedagogies and assessment. 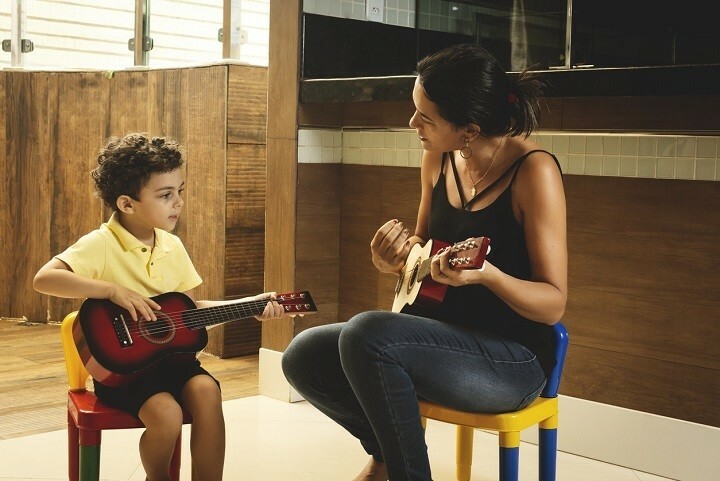 This free guide will provide you with easy to use, practical strategies to help your students gain self-confidence. 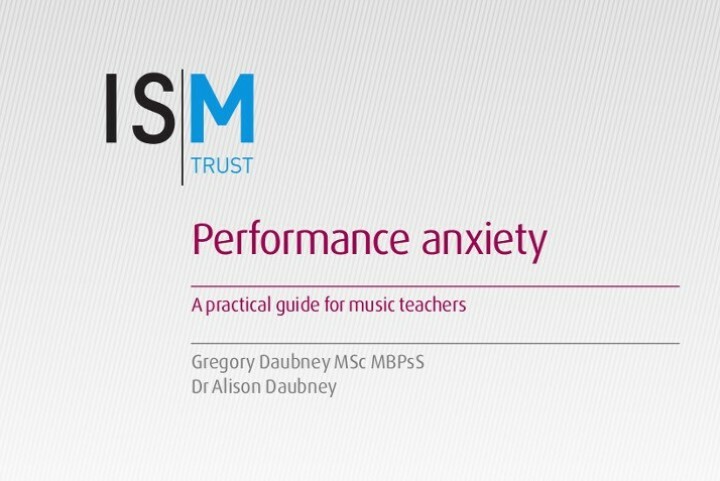 The ISM Trust and SMA commissioned an online toolkit to help primary school teachers bring the primary curriculum to life. 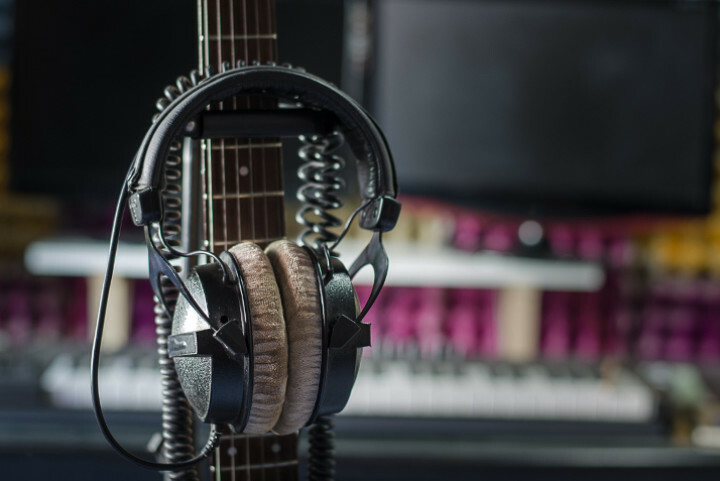 This pack is a helpful guide for all instrumental and vocal teachers, whether you are employed, work freelance in schools or teach privately. 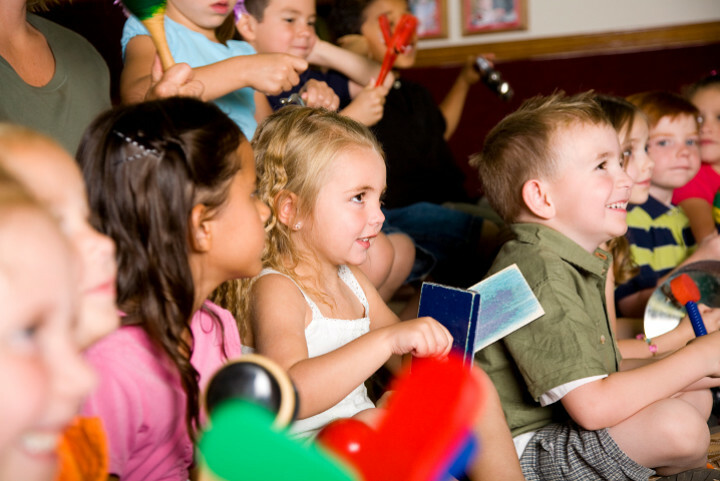 Find out more information on early years education, including free-to-download resources. 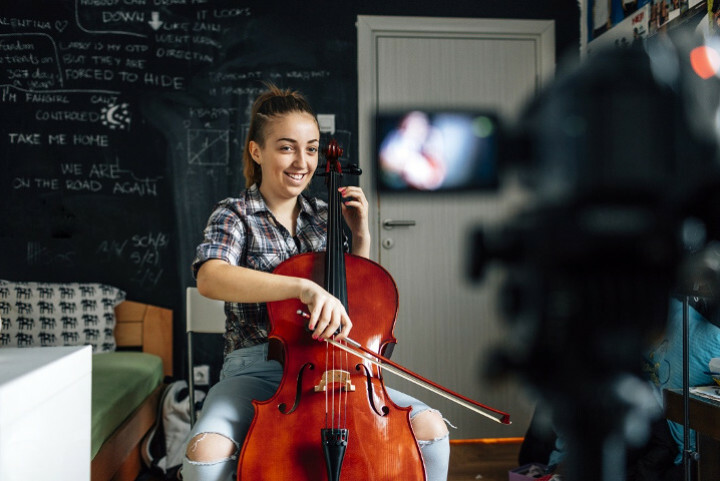 Look through our collection of webinars, which are all free to watch and specially tailored for music educators. 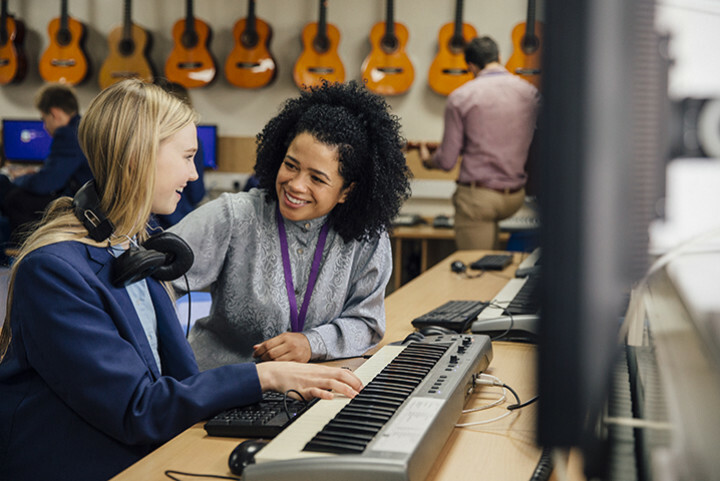 Discover resources from the British Dyslexia Association that help you understand dyslexia and guide you when teaching dyslexic pupils. 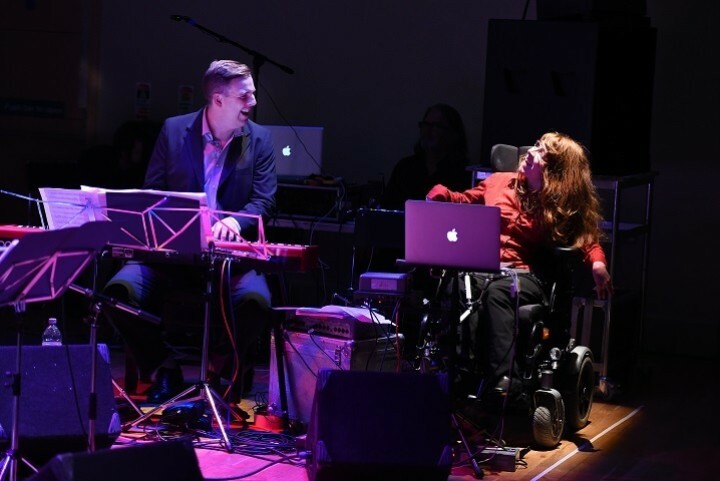 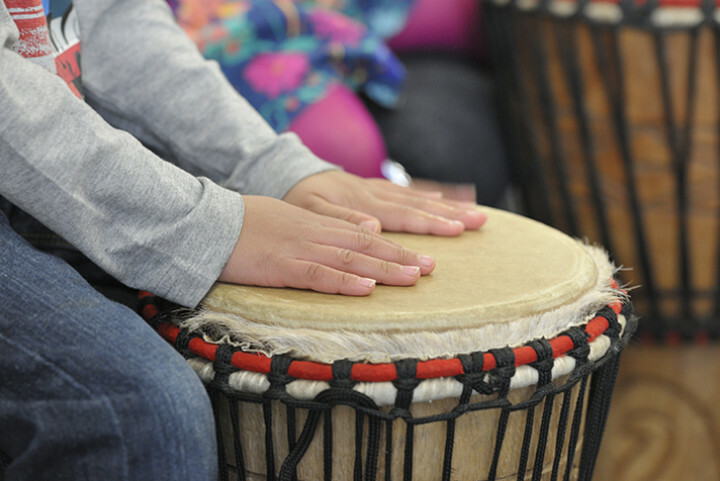 Read the British Dyslexia Association's top ten tips for accessible music teaching. 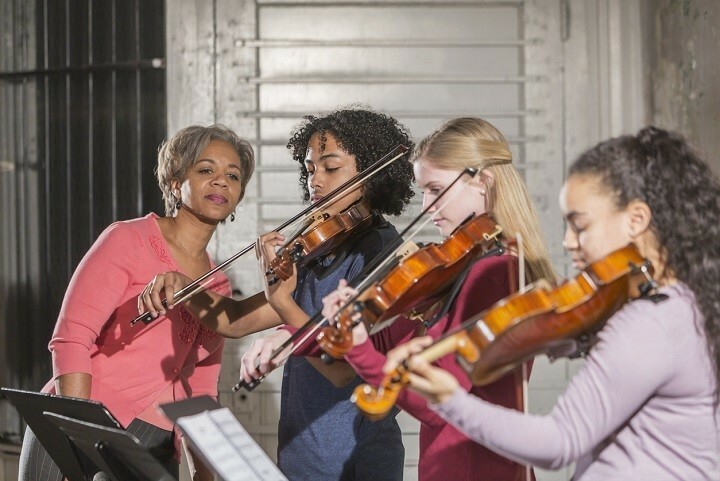 Find out more about funding opportunities for music educators.